1) Is Momcology just for moms? 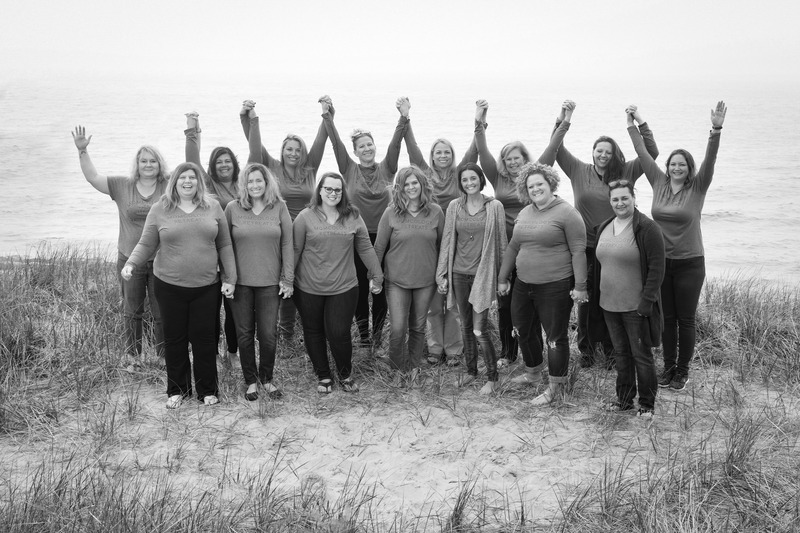 Momcology was created by moms, for childhood cancer families. Dads and primary caregivers with legal and medical authority for a child diagnosed with pediatric type cancer are more than welcome to join our online support communities. We also have a community just for dads. Moms and dads are also welcome to participate in our hospital support groups together. 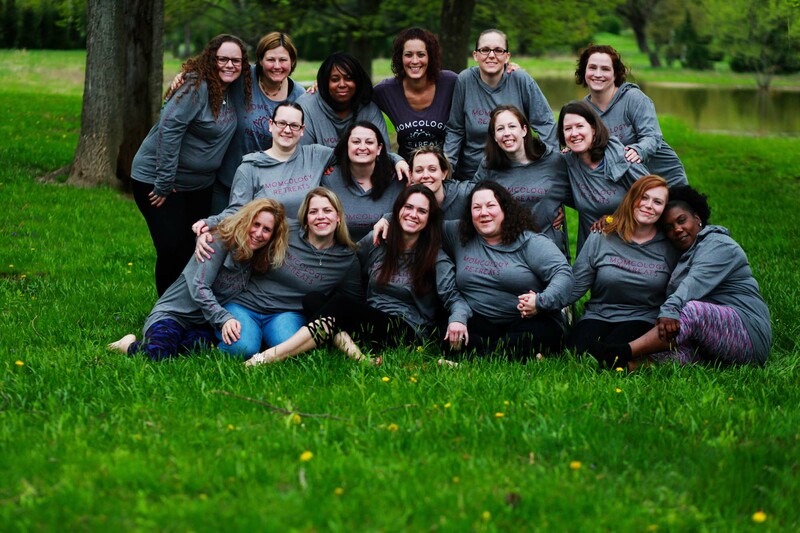 Our retreat program is just for women at this time. 2) Who can see what I post? Only the members of Momcology social media groups can see what you post. Our groups are peer moderated and we do rely on the honor system that information shared within Momcology not be shared anywhere else. If we find that someone is not adhering to this guidelines with ill intent, they will be removed from Momcology. 3) Can grandparents, step parents, extended family members or friends join Momcology? Momcology is only for primary caregivers with both legal and medical authority for a child diagnosed with cancer. Due to privacy and information sharing, we must adhere to this guideline. We can recommend other organizations or groups that we have heard are helpful for extended family members. 4) What are the Momcology Guidelines? Momcology Guidelines have been put in place to keep our support groups and events safe and approachable for all those who would like to explore the benefits of peer support. Our full guidelines can be found here and within our membership application. 5) Can I take a break from Momcology and come back later? Yes! We highly encourage parents to take breaks from online support at anytime and when needed. Your health and wellbeing ALWAYS comes first. We consider Momcology to be an option for additional support. There are ways to control what you see on Facebook including Momcology group posts. We love that parents can control how much or how little they engage with Momcology online support. If you need a break, we will always be here for you when you are ready to come back. 6) How can I refer other childhood cancer families I meet to Momcology? Referring families is easy. 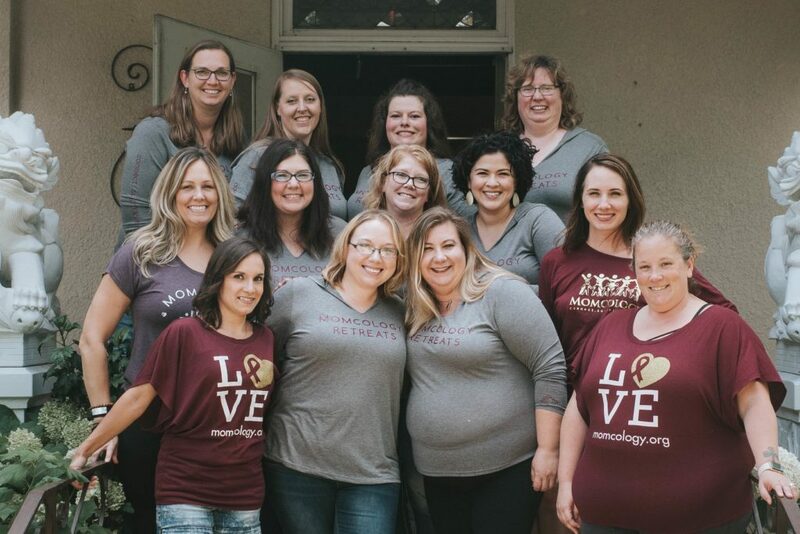 Just send them directly to our website, momcology.org, and they will fill out a membership application and customize the ways they would like to connect with other families. They will also be able to join our email list and participate in upcoming Momcology events, collaborations and campaigns if they would like to engage even more. Over 70% of our referrals come directly from other cancer families. 1) What are the benefits of peer social support? Primary caregiver emotional health has a direct impact on the wellbeing of the child. Many parents internalize the stress of balancing life and family after diagnosis, leaving the entire household feeling exhausted and broken. We believe parents need to have an outlet to express themselves with others who truly understand. Feelings of separation and isolation are commonly communicated effects of childhood cancer on the family. Momcology has found a way to minimize these feelings through providing a positive and restorative environment of peer social support. Open communication with child’s medical care team is always encouraged. Reduces the feeling of isolation. Quick resource referrals based on real experience. Genuine best interest of each other’s children. Support and encouragement is available anywhere and at anytime. Helping others brings purpose to the pain and is healing. Momcology is moderated and conducted under enforced support group guidelines. 2) Why use social media to connect families? Social media is the modern solution to connecting and building community. Social media in now seamlessly ingrained into most facets of modern life. For most, there is already a connection to social media before having a child diagnosed with cancer. By using this platform, we are able to quickly integrate the benefits of peer support into the lives of patient families. 3) Is Momcology only for moms? 4) How do I know if Momcology is a good support option for our families?  Momcology may be a good option for your patient families who are seeking information on how to connect with other families. We understand that each patient family is different. Some prefer to get through their child’s time in treatment and never look back.. Other families need and seek additional support from others who truly understand. Momcology could be the resource those patient families have been searching for. 5) How do I refer families? Referring families is easy. 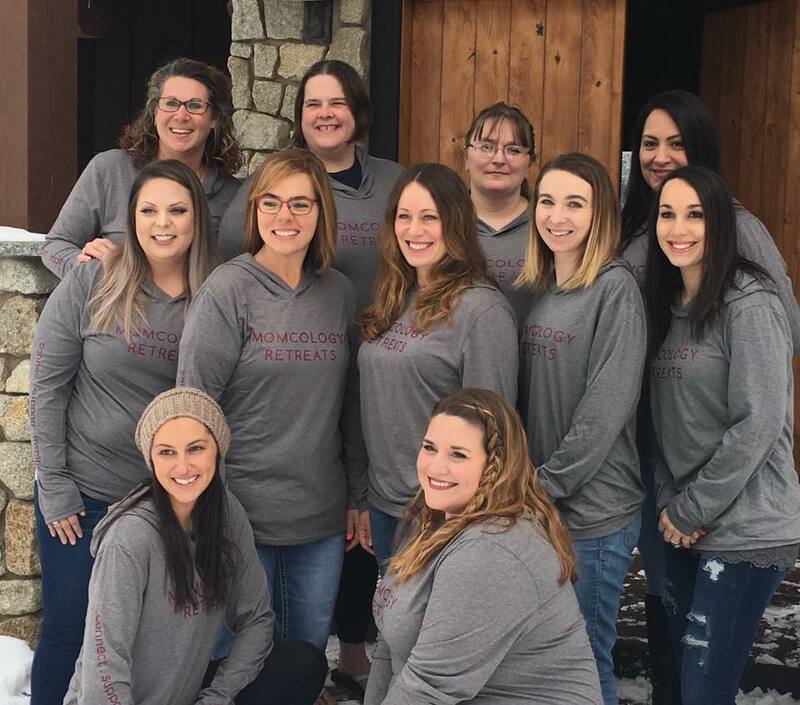 Just send them directly to our website, momcology.org, and they will fill out a membership application and customize the ways they would like to connect with other parents. They will also be able to join our email list and participate in upcoming Momcology events, collaborations and the opportunity to participate in IRB approved childhood cancer caregiver research if they would like to engage even more. 6) How do medical professionals contact you with questions? We encourage medical professionals to reach out to us at anytime with questions. We enjoy engaging, helping and sharing more about Momcology. We can be reached at info@momcology.org at anytime. 7) How can we explore your hospital program more? We would love the opportunity to share our breakthrough cross institutional collaborative program with you. 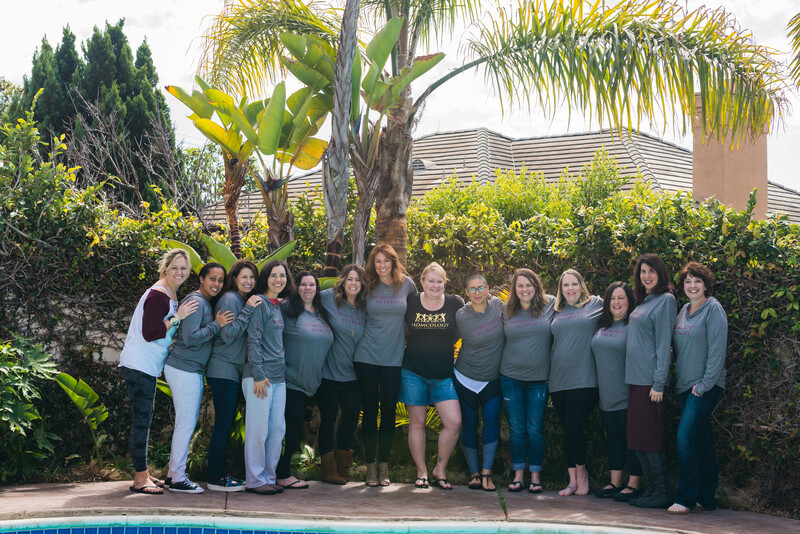 We believe peer modeled hospital support through Momcology has the opportunity to change the long term psychosocial outcomes for many families affected by childhood cancer through community and clinical support. Please reach out to us with your questions to info@momcology.org at anytime.